Everything that Tim Andresen touches turns into musical gold and, that’s why we have invited him back to this year’s Backyard Sessions Festival! 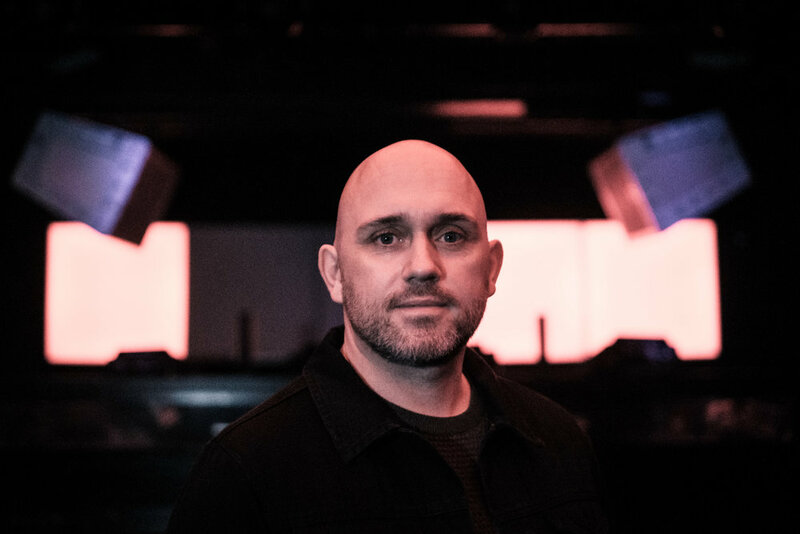 Tim’s career has taken him around the world, landed him awards such as the “Best DJ” award at Club Awards, and “Most Popular Nordic DJ” by Megamind. He has been perfecting his skills for a long time and this has resulted in his tracks being released on Labels such as Toolroom and him being personally asked to do a remix for Fatboy Slim, a track which made it to #1 on the UK Buzz Chart. Tim basically has a finger in every musical pie: he mixes, produces, releases, manages and arranges clubs and label activities. Few DJs can show a greater variety and enthusiasm than him, and even fewer can be accounted as having had such a great impact on their local club history. Last year he kept the main floor at Moriskan buzzin’ for his entire set, so let’s welcome him back to Malmö and to Backyard Sessions Festival 2019 with open arms!